Earlier this year the Hip Hop community was enlightened at the sudden release of Philadelphia native rapper Meek Mill. Now 31 years old Meek has went on record and said he has been combatting the police in the inner city of Philadelphia since at least 16 years old. At just 18 years old Meek received his first criminal charge via Judge Brinkley who we would later find out has handled all of the rappers cases up until his latest sentencing. Meek was released from his latest prison sentence due to a untruthful officer and an unfair judge. 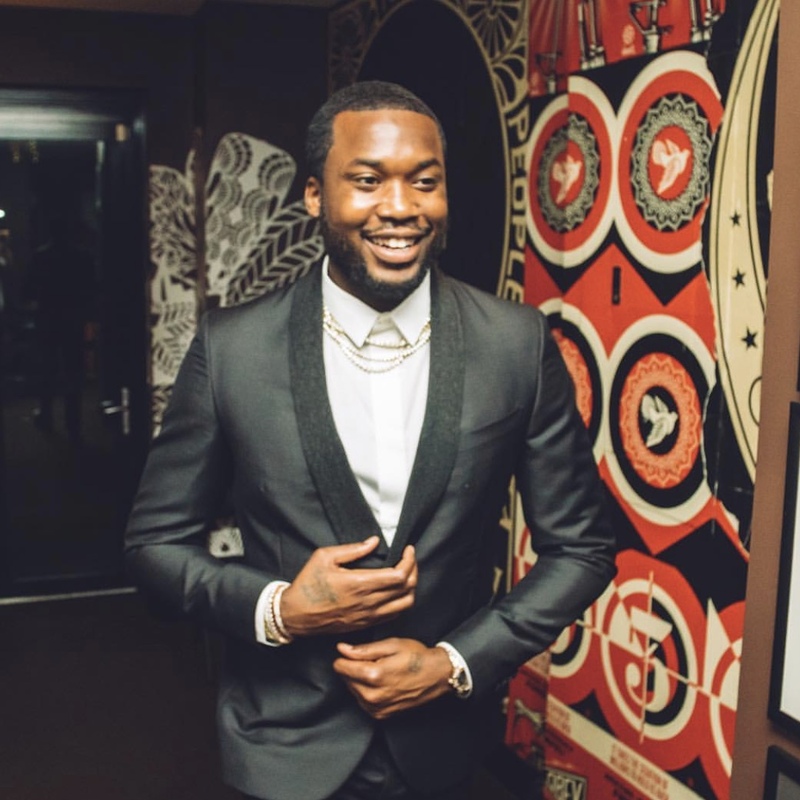 Meek stated upon release that he would shed light on the unfair and dysfunctional justice system and he has been doing just that since his release raising more and more awareness of what’s really going on. Today Meek may have reached the largest outlet yet when he was featured in the New York Times with a 150sec video clip explaining some of his story, some facts about the justice system and why prisoners need a new set of rights. We advise everyone regardless of your stance on the matter to continue to do research and be sure to check out the visual below.